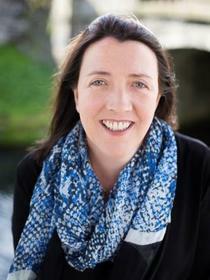 Áine Denn co-founded Altify in 2005. Altify is the digital sales transformation company, accelerating sales performance for the world’s best sales teams. Working with Altify, sales teams win the opportunities that matter, grow revenue in their key accounts and improve sales execution with guided selling. Built natively on the Salesforce platform, Altify helps salespeople, sales leaders and executives achieve sustained revenue growth and sales success. Altify customers include Autodesk, Bell Canada, BT, GE, Honeywell, HP Enterprise, Johnson Controls, UnitedHealthcare, Optum, Salesforce and Software AG.